Within the grueling sound of engines rumbling and tires screeching, comes out the latest edition of Need for Speed for PlayStation 4. The legacy that has been created by the gaming series goes back more than two decades, when the first Need for Speed installment was released by Road & Track. 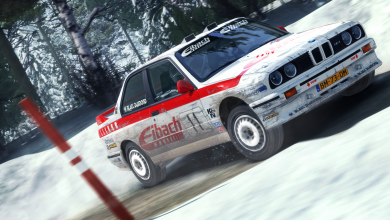 Over the 90s and throughout early 2000s, the game became perhaps the most popular racing game series across all platforms. One of the most important options available in the game now, is to customize your car either for a more drift-based experience, or for tighter road grip. 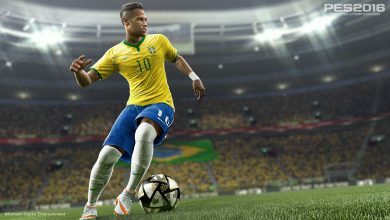 The different slider bars allow a much more personalized experience, and players could try out how certain effects perform in simulator or real world physics. As was rumored by Ghost Games earlier, the Need for Speed requires internet connectivity to play. However, the game still features a number of events that can be played solo. 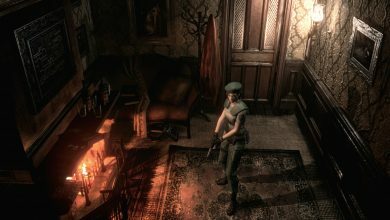 The gameplay features five characters for interaction, which allows development of the story towards various streams and objectives. In total, the single player version offers close to 80 different races and events, which is a reasonable level but a tad lower than the previous Underground version. 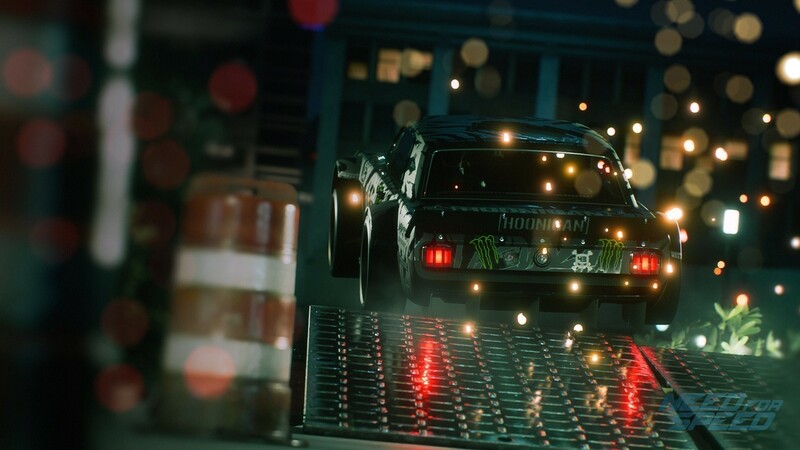 The Frostbite 3 Engine for the latest Need for Speed produces the interactive environment that is so representative of the series. 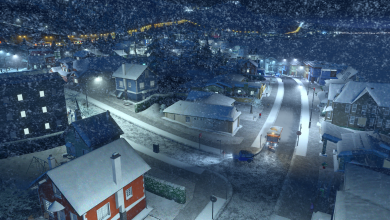 Water physics, such as the impact of rain on surface and on the vehicle adds realism to the game. The light effect, destructibility of objects (such as cones, sign boards etc.) and vehicle collision are more realistic than previous versions, and continue to provide visual pleasure as expected of the franchise. 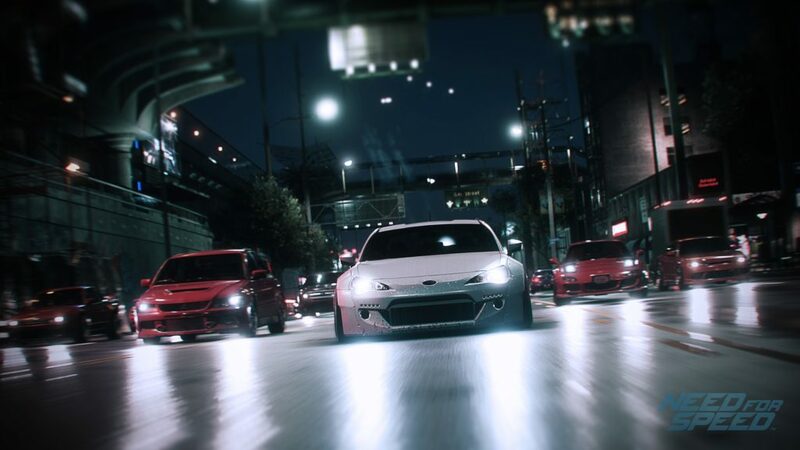 The selection of vehicles is comparatively shorter than one would expect, especially since the competition offers much more variety than the 50 cars in this NFS version. However, the objective it seems is to add performance enhancements on a vehicle of choice, rather than stuff the garage with four-wheeled beauties, as is present by the limited garage parking locations. On the downside, some of the more classic cars have limited exterior customization benefits, which might come as a bummer to some enthusiasts. The police AI in the latest version is a comic relief, as most of the time, the rule of law can be easily avoided. Much less brutal than Most Wanted, the AI is rather slow and heavily influenced by the environmental physics (and perhaps government budget cuts, given their low number), which means the avid racer can pretty much stroll and race around, running shunts and bumps here and there without serious denting their pursuit pride. Although it is safe to say that Ghost Games have done a fantastic job on external modifications, as well as internal physics, there is no manual transmission option in this version. While this is absolutely fine given the more arcade style gameplay the Need for Speed promotes, it might be a chink in the armor for the gamers who spend hours working on their car just to brag on their perfect shifts to win races. Speaking of shifts, another downside to the game is the unavailability of drag races. Having so many features as an Underground reboot, the game was expected to have this exciting aspect that has somehow been overseen by the developers. Consequently, fans will miss out on the funky Dyno Tune that was the popular feature of Underground 2. One of the reasons Forza is known to be a tough competitor to the NFS (other than the range of cars) is its massive driving world. 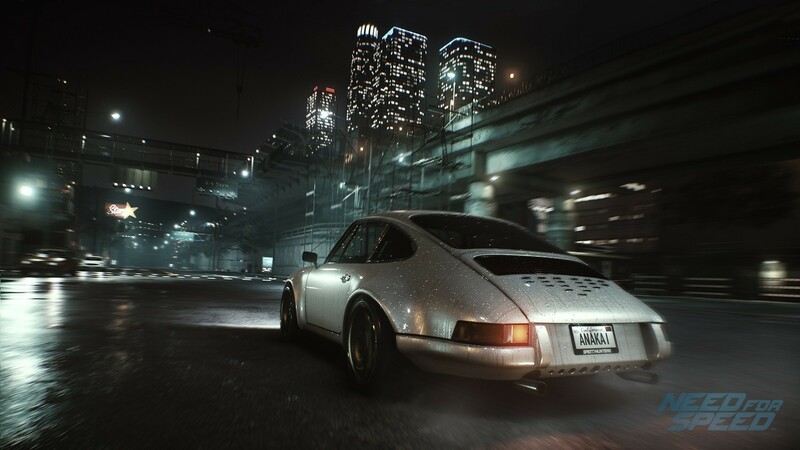 While NFS 2015 does its bit by providing goodies here and there, perhaps one would feel they are not exactly enough to cover the rather slightly smaller-than-expected world the player can explore. Overall, with exciting customizations and dynamic car handling, the latest Need For Speed promises fun, albeit it could’ve been better.